Ubisoft’s next few months are pretty VR-heavy. Ubisoft revealed release dates for a number of its VR titles at Gamescom 2016. 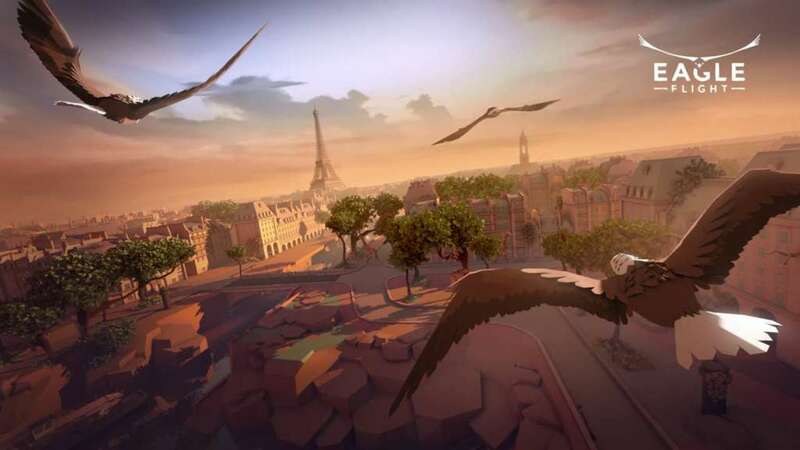 Eagle Flight, which sees the player donning the role of an eagle and flying through the skies, will be releasing on October 18th for Oculus Rift. It will be out on PlayStation VR and HTC Vive on December 20th. Star Trek: Bridge Crew, on the other hand, is releasing simultaneously for all devices on November 29th. This is the game that allows you and your friends to take on different roles aboard the USS Enterprise and combat threats together. Another VR title Werewolves Within will be out on December 6th. TrackMania Turbo will also be receiving a patch on PS4 in the interim to allow for PlayStation VR support. That arrives on November 8th. Which Ubisoft VR title has you most intrigued? Let us know in the comments below and stay tuned for more information for these games in the coming months.